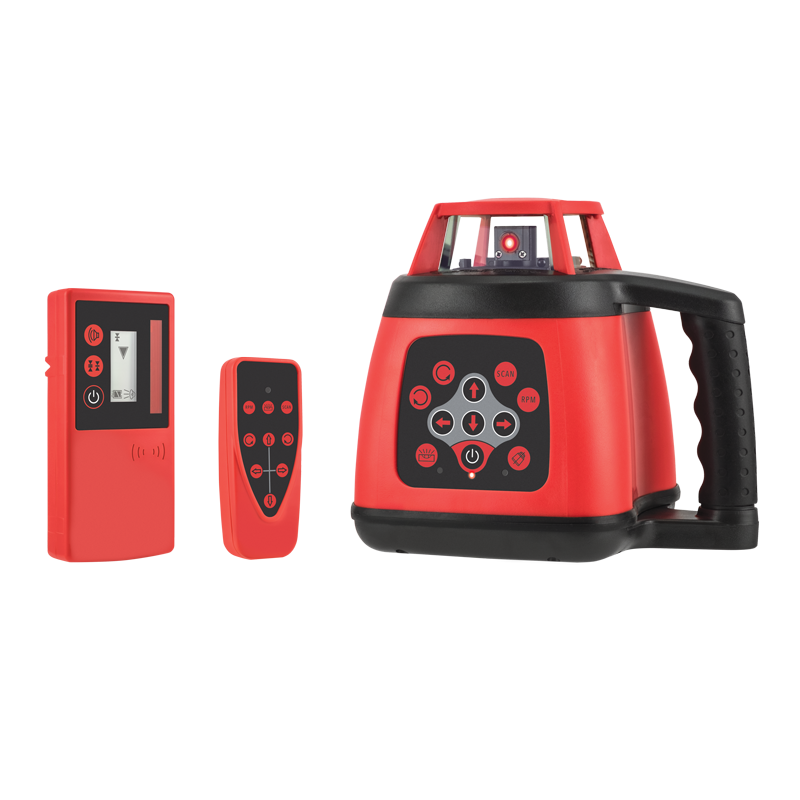 The General A1 Mk.II is a red beam, motorised levelling rotary laser level that incorporates a simple operation at the press of a button and a tilt alarm to notify the operator if it has been disturbed while in use. 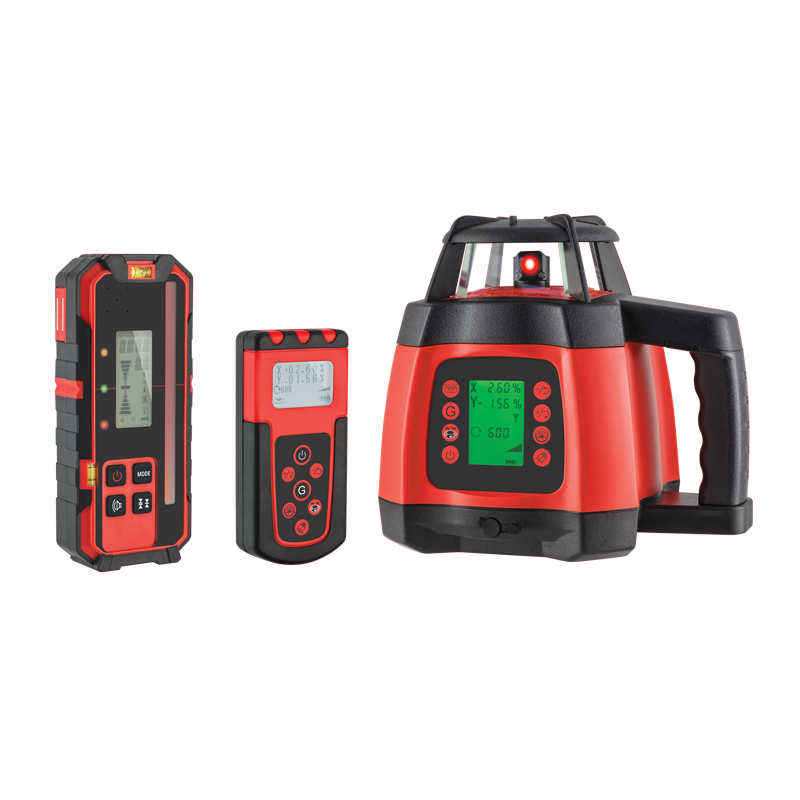 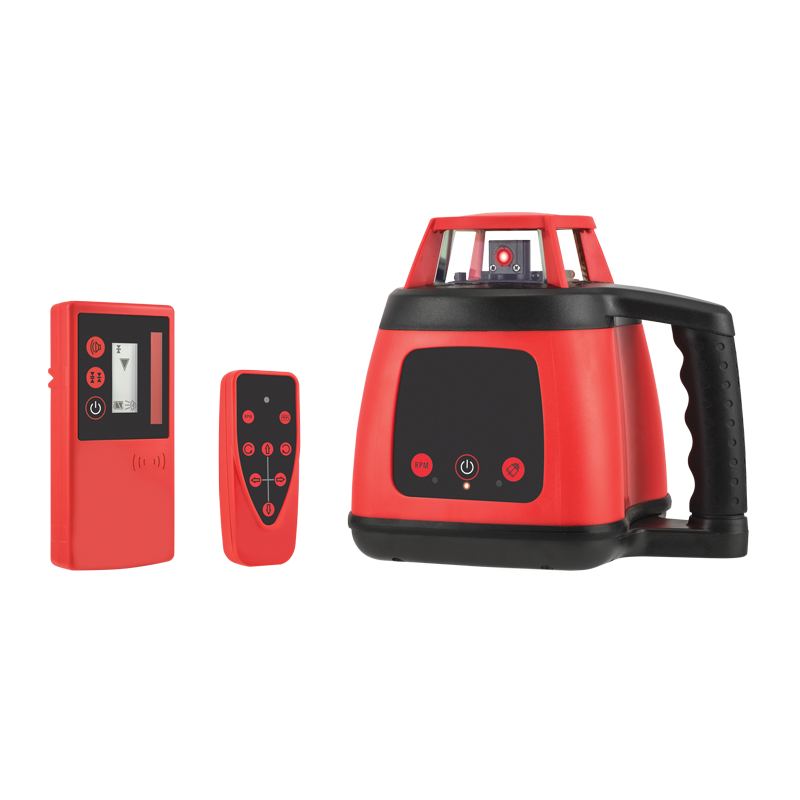 The General A1 is capable of horizontal levelling and manual dual grade via the remote control.The General A1 Mk.II supplied with a LCD detector for indoor and outdoor operation and a rechargeable battery and charger as standard. 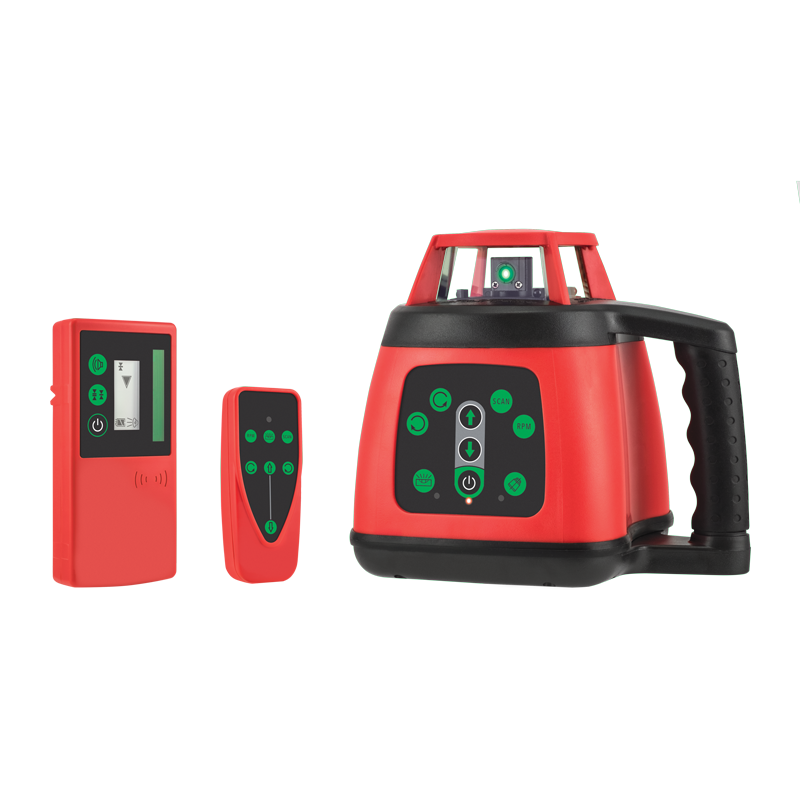 Product Code: 70185 Find your nearest Spot-on stockist.